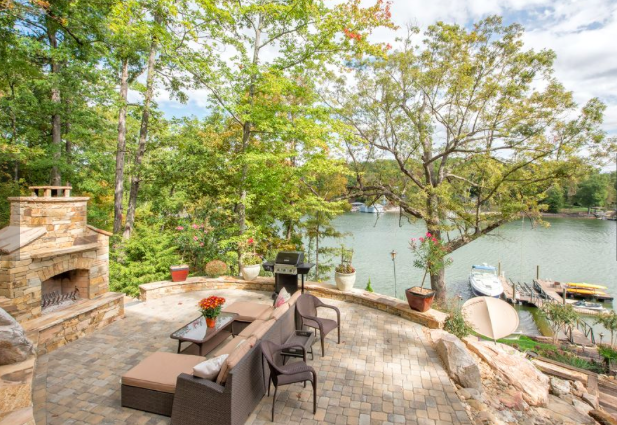 If you are looking for waterfront property in the greater Charlotte area, the ever-desirable Lake Wiley is certainly not to be missed. 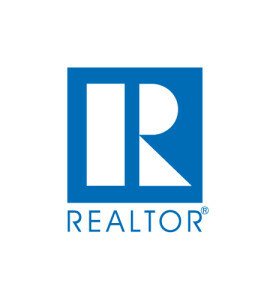 Homes here tend to offer buyers more bang for their buck, particularly when compared with the homes on Lake Norman, where the average sales price tends to be much higher, despite Lake Norman’s greater expanse of shoreline properties. Although Lake Wylie is smaller than Lake Norman, the North Carolina housing market here is worth $134.6 million, and Lake Wylie’s South Carolina market is worth another $110 million, making Lake Wylie the third largest market in North Carolina and the fourth largest market in South Carolina, with 325 miles of shoreline properties. The average list price of homes on the North Carolina side of Lake Wylie is $608,070, which is relatively more affordable when compared with Lake Norman where the average list price is $860,890. Even more affordable is the South Carolina side of Lake Wylie where the average list price is $594,059. While Lake Wylie tends to offer greater affordability than north Charlotte, there is still an active luxury market here featuring stunning lakefront multimillion-dollar homes. The Lake Wylie real estate market is certainly diverse and dynamic, featuring a range of price points and a range of features. Furthermore, the market here is pretty steady year-round, attracting not only local buyers, but also out-of-state buyers who are relocating for work or who are looking for their dream retirement home. As far as waterfront real estate goes, Lake Wylie certainly features some of the best properties that the greater Charlotte area has to offer. For more details on Lake Wylie’s housing market, check out the full article at bizjournals.com.